Jeremy Hunt made the remark in response to concerns over post-Brexit operations in the UK big businesses have been voicing amid continuing uncertainty about Britain's future trading relationship with Europe. Speaking to the BBC, Health Secretary Jeremy Hunt said that businesses sounding the alarm about post-Brexit job losses actually affect the UK's negotiations with the European Union. According to him, the best way for companies to achieve the "clarity and certainty" they need is to support the PM in her talks with Europe. Hunt suggested that a "Brexit fudge" would be likely if Theresa May's attempts to "deliver the best possible Brexit, a clean Brexit" were undermined. The statement comes several days after BMW, a German-based car giant which employs around 8,000 people in Britain, threatened to start preparing "contingency plans" if it doesn't get details on the UK's post-Brexit trading arrangements by the end of summer. BMW echoed the warning of the French aviation giant Airbus, which announced on June 21 that a no-deal scenario would have a "catastrophic" outcome and would force it to reconsider its long-term position in the UK, putting some 14,000 UK-based jobs at risk. 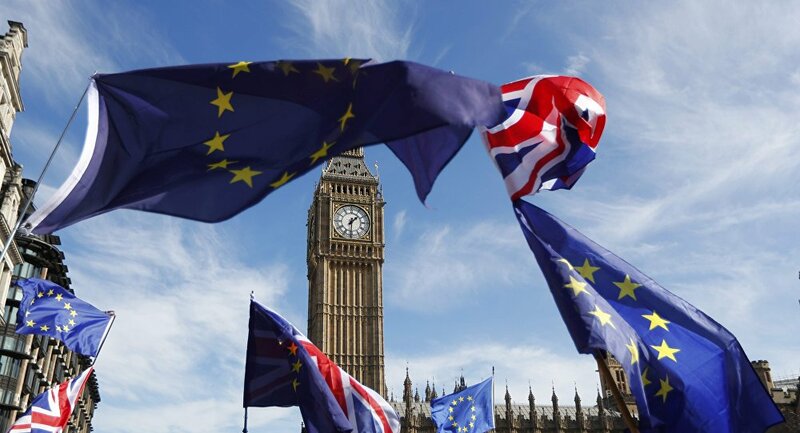 With the UK government failing to provide clarity on Brexit for the time being, a recent survey has found that nearly half of business leaders from the rest of Europe have cut investment in the country. The poll also shows that three quarters of big companies want the bloc to make concessions to Britain to enable a better trading relationship after London's divorce with Brussels. On June 20, Theresa May won a vital vote in the parliament, defeating Tory rebels that could potentially get the power to stop Britain from leaving the EU without a deal. The PM promised that more details of UK-EU post-Brexit links would come soon. Britain's departure from the European Union is scheduled for March 29, 2019. A transition period, which will see the UK remain in the single market and customs union, is to last until the end of 2020.